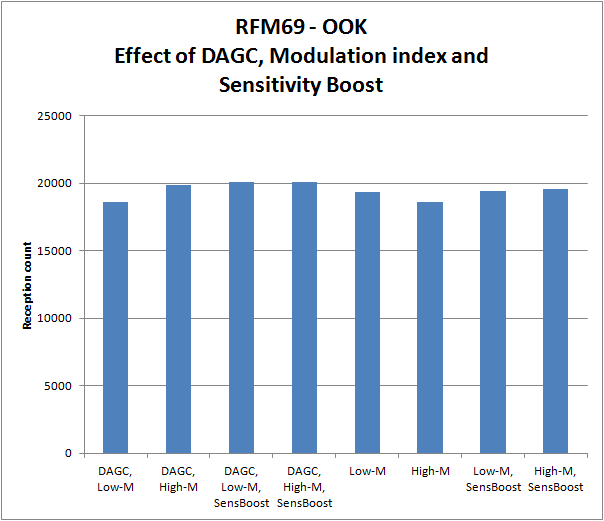 As a final step in exploring the optimal settings for receiving “foreign” OOK signals with the RFM69, the settings for DAGC, Sensitivity Boost and the effect of the Modulation index are explored. 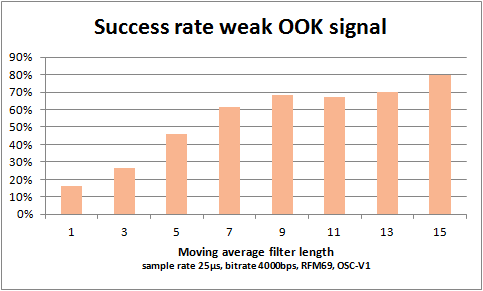 The modulation index is actually a FSK aspect, and no effect should be expected for OOK. 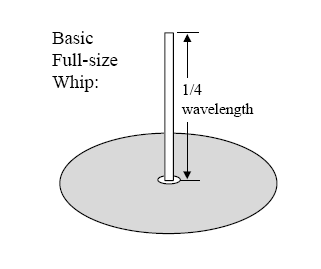 However, as it can be programmed to High or Low, it is included in the exploration. 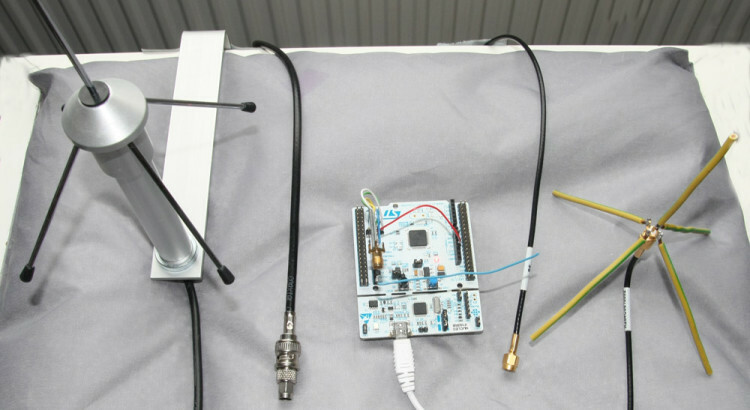 Foreign OOK refers to signals that are not natively produced by an RFM69, but are originating form various sensors or remote controls. 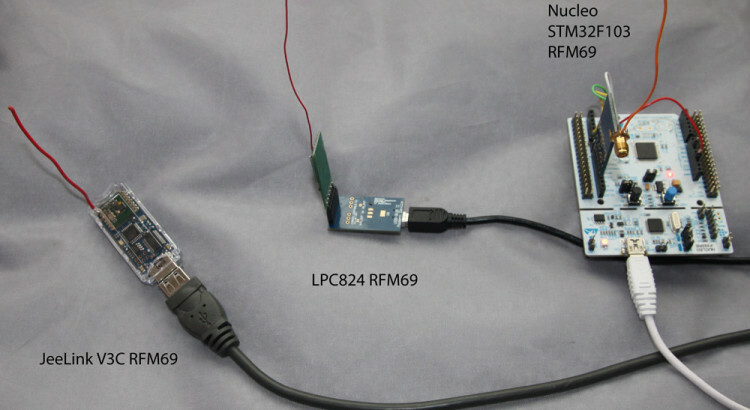 Picos ARM is a series of articles on this blog bringing the new LPC810 Jeelabs.org RFM69 activites described in the JeeBook to the Windows PC. For those who appreciate working with a comfortable full-blown IDE in stead of the Raspberry Pi command lines to build and debug stuff. 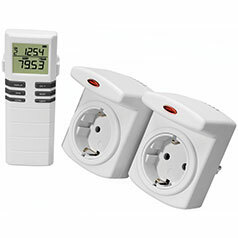 Some Eclipse CDT Plug-ins have been developed to make setup and use of Eclipse IDE easier for the LPC8xx JeeBook type of projects. More will follow soon on easier setup of debugging facilities.